On FEB 19, 2012 was the release of the third single from the mighty ‘Velociraptor!’ album – the heartbreakingly sublime ‘Goodbye Kiss’. Download now from iTunes as digital download EP, it’s backed by the new song ‘Narcotic Farm’, and a killer remix from Actress. 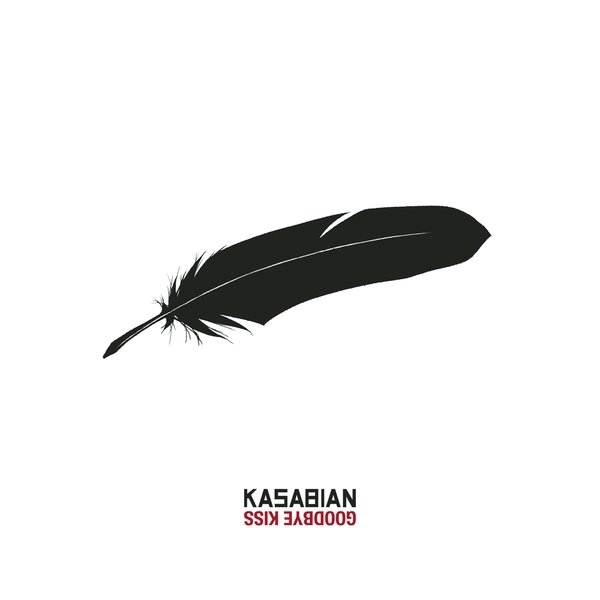 You can also order the 10″ vinyl now at the Kasabian store – it’s strictly limited to just 1000 copies. Click here secure yours today. Many thanks but looks like I missed it. Any chance of a re-upload? Cheers.